Paper forms have been used for years because they provide a clear and simple way to collect data. However, it’s challenging and expensive to manage them. Plus it takes a huge amount of effort to read and analyze the static information contained in the paper document. Most organizations use forms to collect data from customers, employees, vendors, and contractors. Forms contain information that need to be processed, secured, and acted upon for a variety of purposes. To be effective, forms-based processes should be flexible to meet the organization’s needs. They should be efficient in getting input and approval from everyone involved, and equipped to allow collaboration among several people or departments. 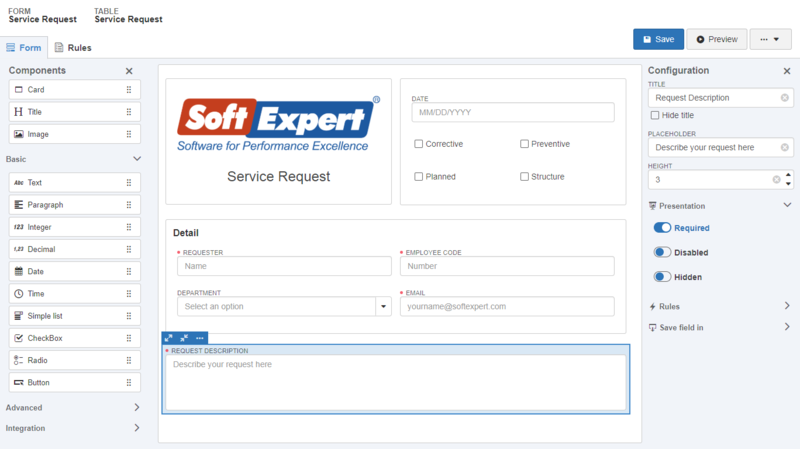 SoftExpert Form is an integrated part of the SoftExpert Business Process Management [BPM] suite. A software that automates, streamlines, and effectively manages organization’s forms-based processes throughout the organization to help ensure compliance with regulations. 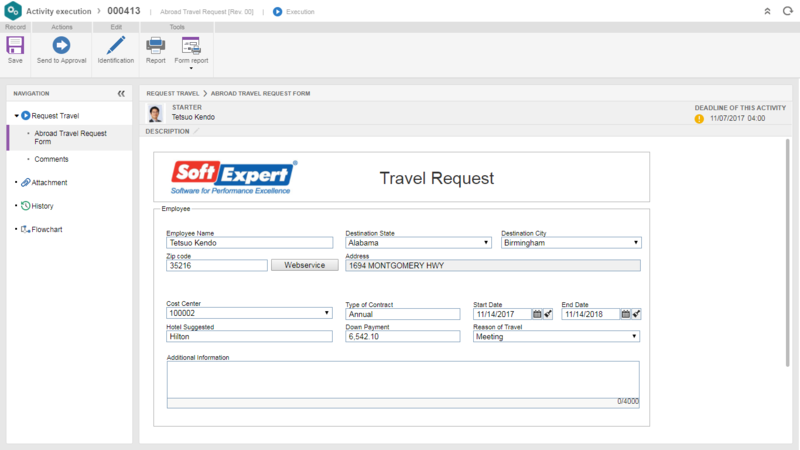 SoftExpert Form automates any forms-based process and offers best-practice features that prompt users with selected data. It automates routing, notification, escalation, and approval for faster turnaround. 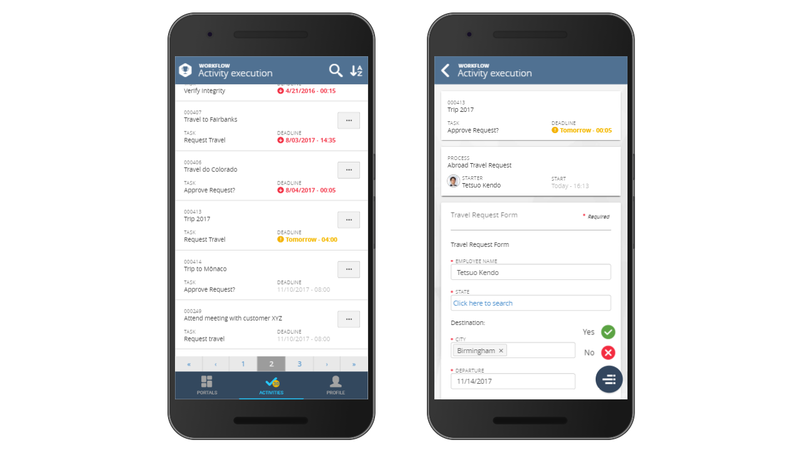 SoftExpert Form is web-based, so employees, customers, and suppliers can participate in forms-based processes (i.e., data input and verification) from virtually anywhere. In creating new forms or improving existing ones, companies can use a variety of field formats for accurate and accelerated data collection. With a click of a mouse, a user can select common responses keyed in the form fields that allow a list of data options previously entered. This helps ensure data is entered correctly into the form. Form can be electronically signed and fields can be set up to calculate data using simple or complex mathematical operations. SoftExpert Form integrates different quality processes for a more effective and efficient quality management. 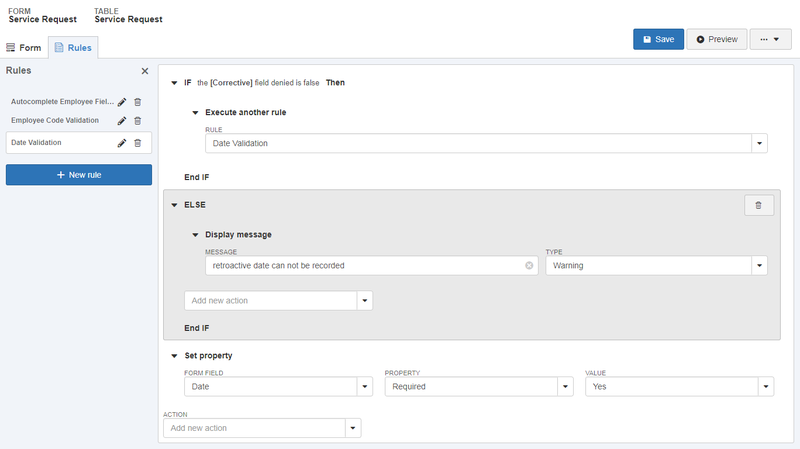 For example, a change submission form can be launched directly from a CAPA form, connecting one process to the next. Relevant information will be automatically entered into the new form, reducing data entry and avoiding mistakes common in manual transfer of information. Read this article and find out how to model processes so they can deliver value and effectiveness to your organization.